Save over $700 on petrol over the life of your vehicle with Mobil 1 Technology. 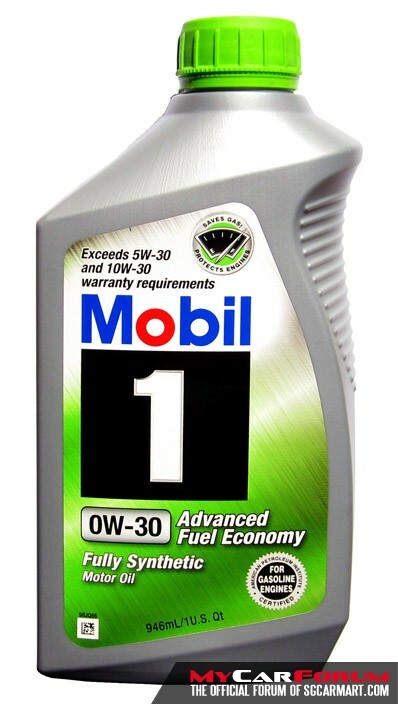 Mobil 1 0W-20 / 0W-30 Advanced Fuel Economy is engineered to deliver outstanding engine protection and improved fuel economy. - Selected as original equipment by leading car builders including Honda, General Motors, and Chrysler. 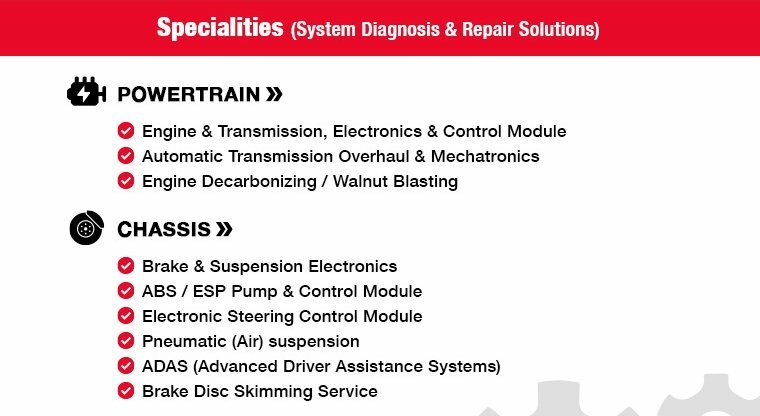 - Chosen by over half of all NASCAR teams form performance in severe racing conditions. 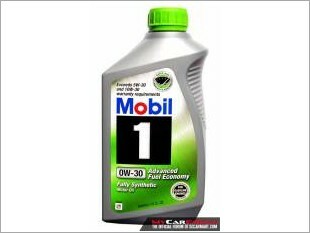 Mobil 1 is the official motor oil of NASCAR. Outstanding performance during the maximum oil change interval recommended in your owner’s manual. Exceed warranty requirements for many Ford, Honda, Toyota, Mazda, Mitsubishi and Chrysler vehicles. 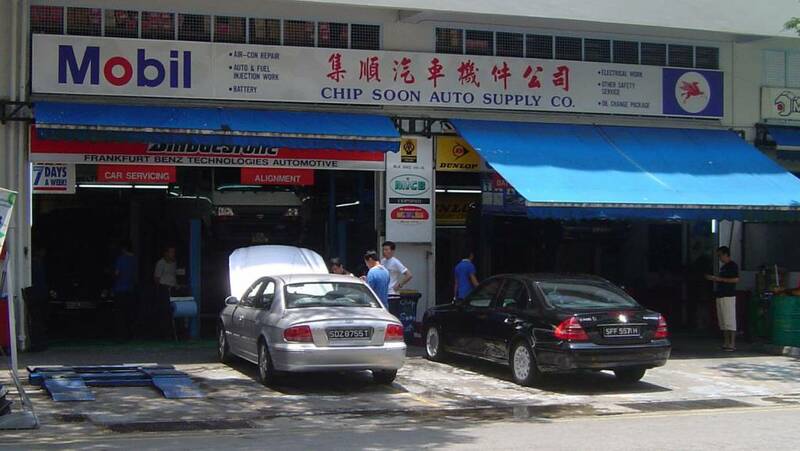 Try it at CHIP SOON AUTOMOTIVE today! 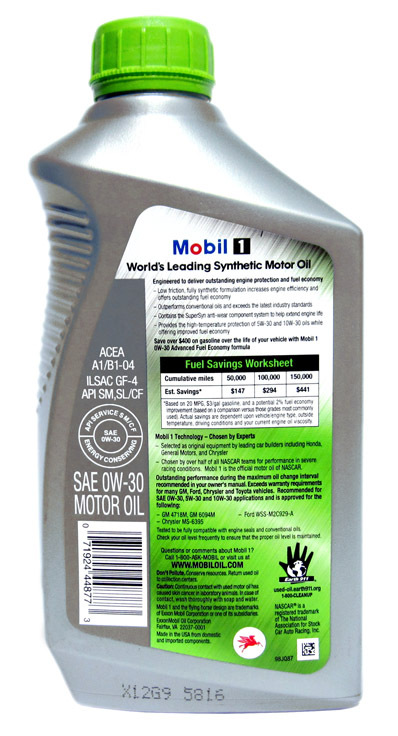 This low friction, fully synthetic formula increases engine efficiency and offers the best fuel economy in the Mobil 1 line. 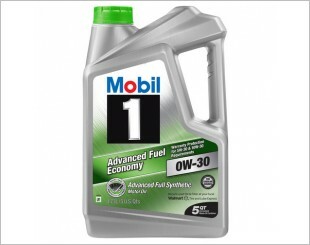 Over the life of your vehicle, Mobil 1 Advanced Fuel Economy can save over $400 in fuel costs. Helps reduce oil aging resulting in long lasting protection. 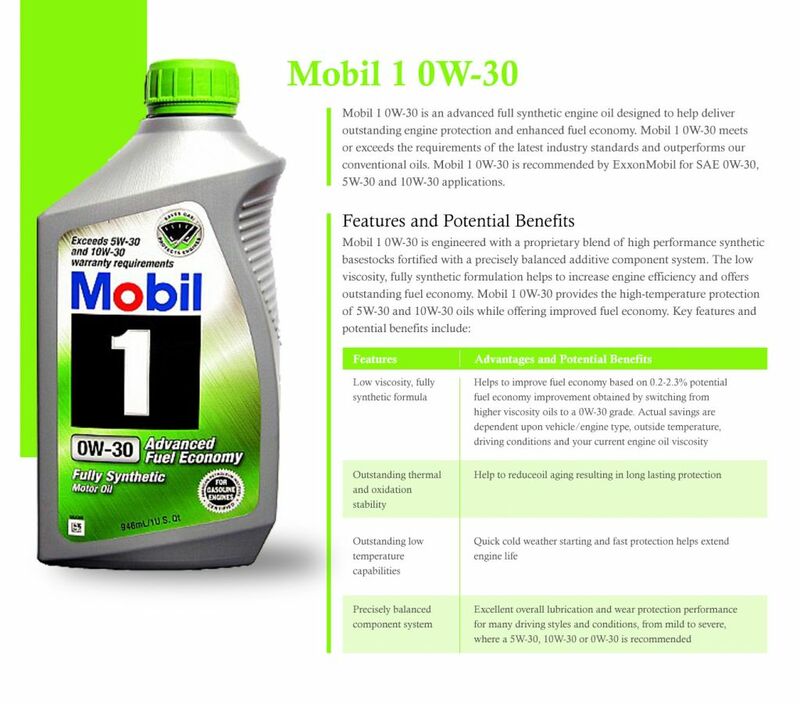 Excellent overall lubrication and wear protection performance for many driving styles and conditions, from mild to severe, where a 5W30, 10W30 or 0W30 is recommended. 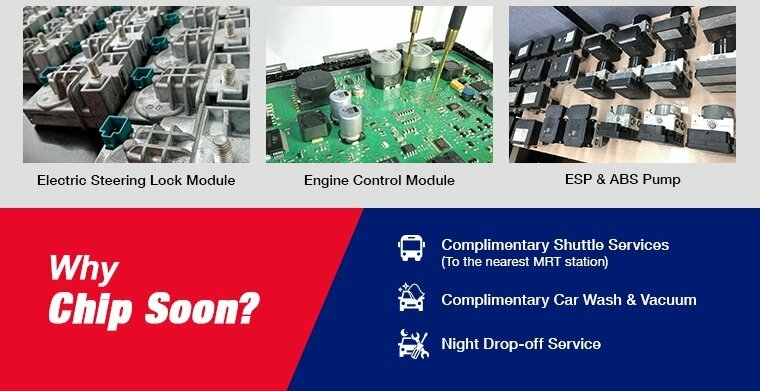 I am interested in the "Mobil 1 Servicing Package".